A famous ballet by Russian composer Pyotr Ilyich Tchaikovsky. This is the first time in ballet history in both adult and kid versions the classic ballet “Sleeping Beauty” are performed in Vietnam, with the largest number of actors ever (130 actors). 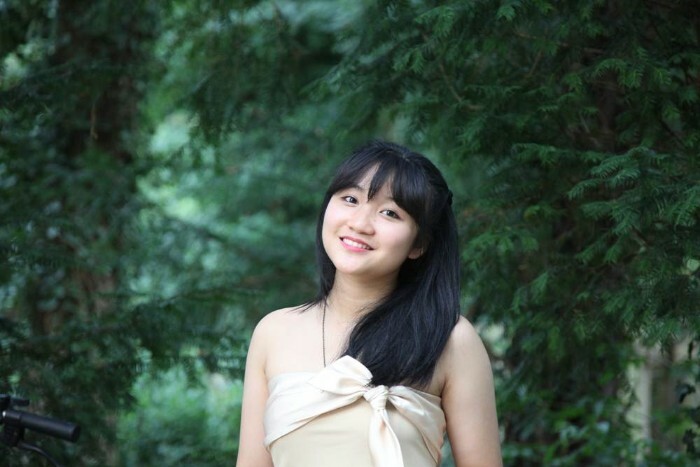 General Director / Choreographer: Meritorious Artist Dam Han Giang. 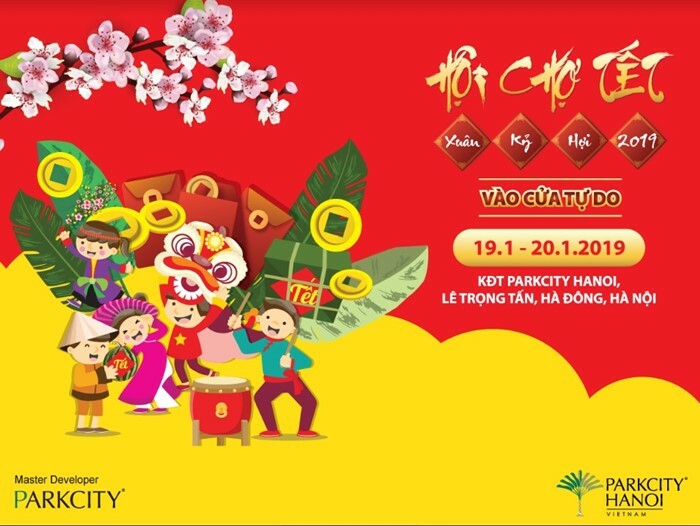 Main actors and actresses: Kid dancers of Hanoi Kids’ Art Center and other kid dancers selected nationally. Hotline: 0983067996 / 0913489858. All tickets available at Hanoi Opera House. 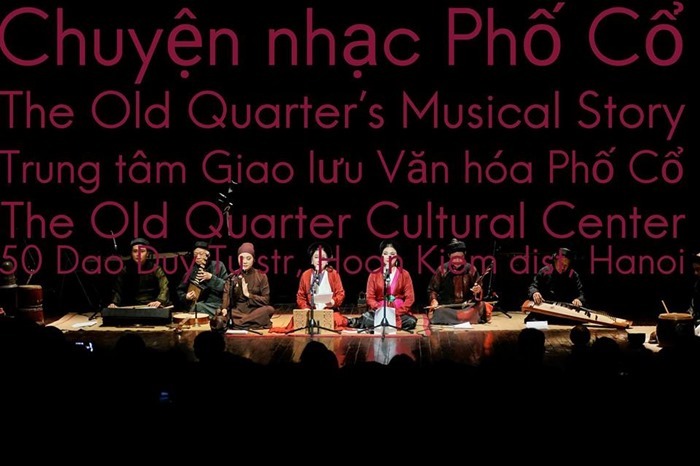 The old sounds of Vietnamese villages: lullaby singing, Buddhist chanting, Chèo, Tuồng and Xẩm performances… will be arranged by artists and artisans of “Dong Kinh Co Nhac The Ancient Music Group of Tonkin”. 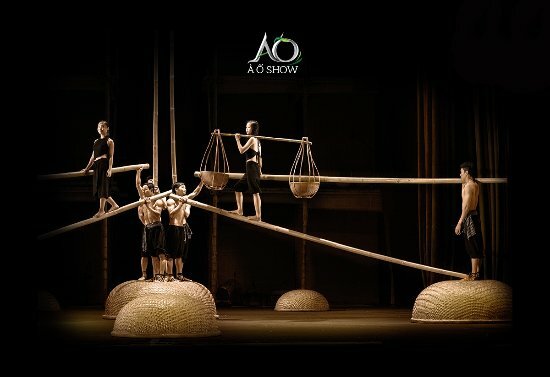 They will perform in a special performance space without the use microphone and amplified equipment so that the acoustic authenticity of the old music will be able to convey the spirit of the Vietnamese homeland. Aaudiences can communicate and interact with the artists during the performance. Featuring the participation of the Korean Symphony Orchestra, soloists Synyoung Seo (soprano) and Maria Callas, alongside Vietnamese People’s Artist Dang Thai Son. The performances will be conducted by Chi Yong Chung. Featuring the performance of conductor Honna Tetsuji, piano soloist Ngo Phuong Vi, and the Vietnam National Symphony Orchestra. 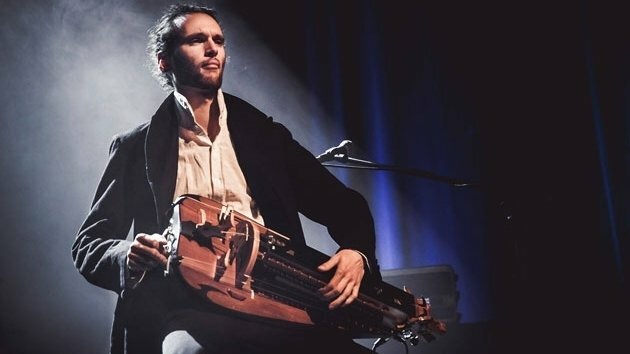 Introducing talented French artist Guilhem Desq’s electric hurdy-gurdy – a version of the thousand-year-old instrument. Vietnam Fine Arts Museum, 66 Nguyen Thai Hoc St., Ba Dinh Dist. 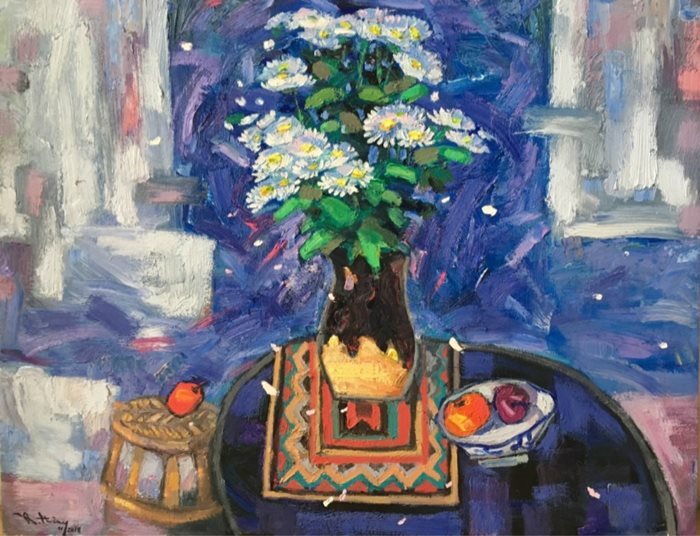 “Trung du” (The midland) is the name of the exhibition presenting a variety of styles and subjects (still lifes, landscapes, emotions, artist’s reflections…) of 04 artists from the region, our country’s origin. We can feel the freshness of life, the emotional states portrayed by the authors through their own creative perspectives and through how they raise the questions. A popular education movement that aims to provide access to scientific and technical knowledge for all – here indicating the little scientists. The Vietnamese edition of the book series “Les Expériences-clés des Petits Débrouillards” consists of four books, each with 40 fun and easy-to-carry-out experiments, to help little scientists discover the secrets of the world around them, through its elements: water, air, earth and the cosmos. An exceptional exhibition, by 4 international photographers from 4 different continents, on the French cultural heritage. 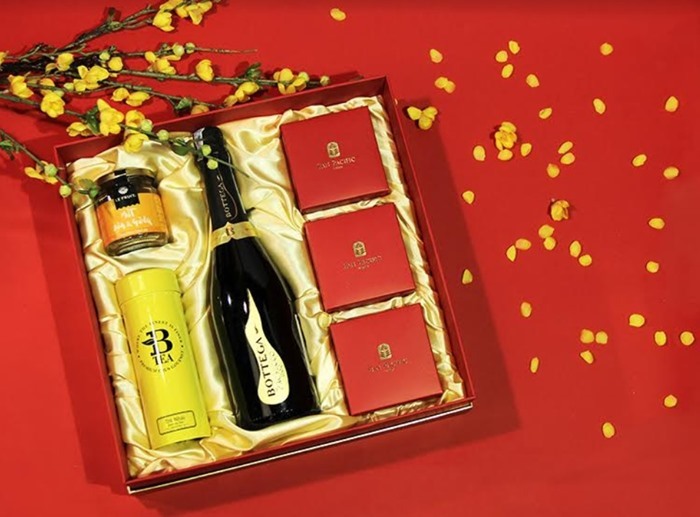 Thanks to an augmented reality mobile app, the viewers can follow the adventures of an imaginary character through the photographs and thus discover the tremendous richness of French heritage. “Bicycles” is Thu Van Tran’s first solo installation exhibition in Vietnam, marking a milestone for the artist’s participation and involvement in the art scene in her home country. The exhibition was inspired by a memorable song from the artist’s childhood, with symbolic local media (rubber bands, sails, and ceramics). “Ellipses” is a solo exhibition presenting new works by Ha Manh Thang, one of the most prominent faces of the Vietnamese art scene, of abstract expressionist art language and installation art. Thang’s works have the sophistication of Western modern art, yet still hold an Asian spirit in them, reminding us of the past and the regret for what is lost. Featuring hundreds of booths filled with traditional crafts, specialties and cultural activities from all three regions of the countries.